Readers will learn a model of leadership trust based on three pillars: ability, integrity and benevolence. This practical model has been built from a combination of rigorous academic research, FTSE100 board-level experience and twelve years coaching CEOs and their teams. Beneath the three pillars lie the nine habits that inspire trust; habits which will enable the trusted executive to deliver outstanding results, inspiring relationships and a positive contribution to society. If you want to tackle the trust crisis and rebuild trust in leadership then this is a book for you. 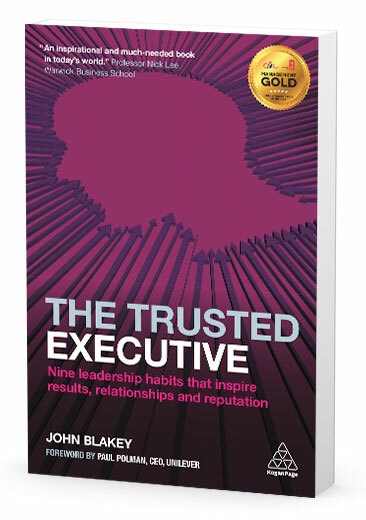 'The Trusted Executive - Nine leadership habits that inspire results, relationships and reputation' by John Blakey is published by Kogan Page and is available in bookstores, on Amazon and as an e-book. Challenging Coaching is a real-world, timely, and provocative coaching book which provides a wake-up call to move beyond the limitations of traditional coaching. The book challenges coaches and their clients to achieve courageous goals that sustainably transform bottom line performance. 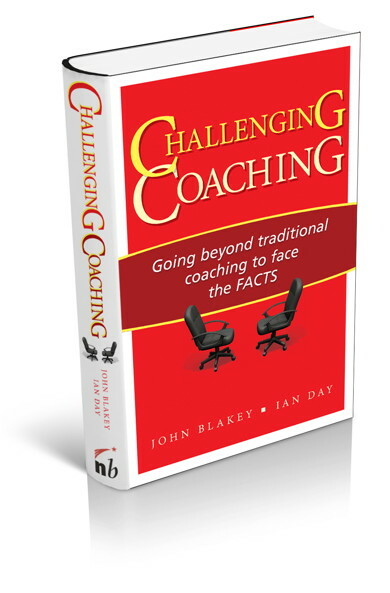 "Challenging Coaching is an excellent contribution to the advancement of the profession of executive coaching"
Challenging Coaching is published by Nicholas Brealey Publishing and is available in bookstores, on Amazon and as an e-book. Written over a period of many years, these poems will uplift the reader with their honesty, their faith in our collective potential and their celebration of the individual human spirit. As an executive coach, John Blakey naturally focuses upon the themes of personal transformation, building high trust relationships and understanding the depths of the human psyche. In particular, this poetry will appeal to those who wish to drive for courageous goals and release themselves from the limitations of past expectations. 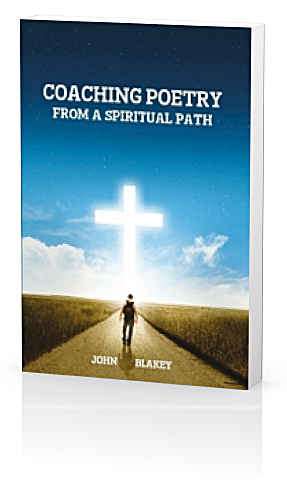 "John's coaching poetry can serve as a facilitator for those on their own journey of change and transformation. It is challenging and still encouraging. It starts from a personal perspective and evolves into collective awareness. It captures the essence of what we are."